Chefs explain: Why does the shape of your pasta matter? Pasta has been made from the same base ingredients for centuries: eggs, flour and water. Yet this simple combination births nearly 350 different shapes, from the trusty spaghetti to the stuffed-up tortellini ‘dumplings’. However, we are only familiar with a few from this extensive breadth of pasta. Say, the macaroni soup with fishballs of childhood or the meaty Bolognese with spaghetti from old school Hainanese western restaurants. 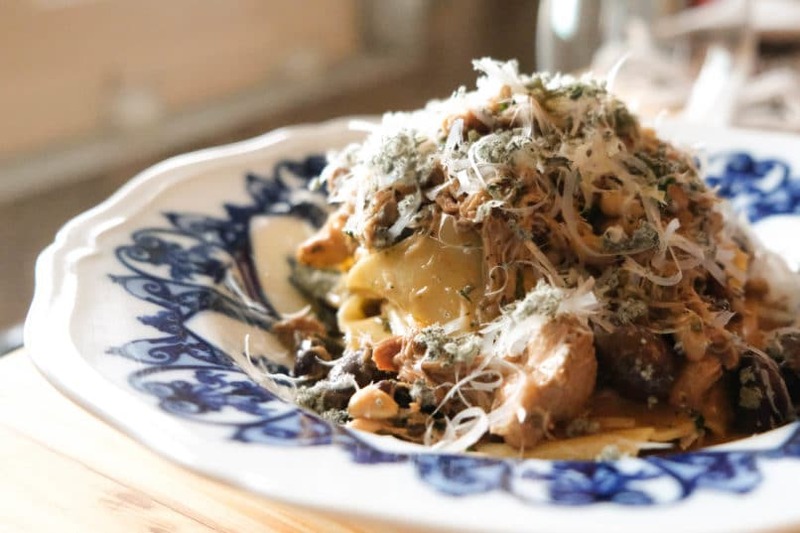 Since then, our understanding of pasta has broadened along with the influx of restaurants that introduce the pleasures of homemade pasta to Singapore’s diners. The casual cook at home might still grab a bag of random pasta, throw some sauce on it and call it a day. Not that it is a problem — it still makes for a homely meal. But it takes away a part of why pasta is shaped a certain way. Indeed, the shapes are more than just aesthetically intriguing; they are all meant to be functional. Review: How will Impossible Foods work in Singapore's dining scene? 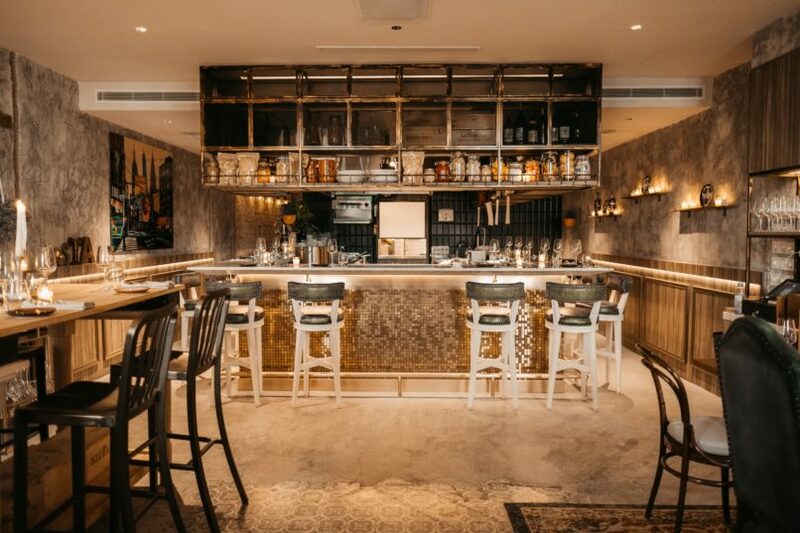 “Pasta shapes are specifically designed to hold the sauce in the best way possible,“ says Alessandro Giustetti, executive chef of Pasta Bar, the latest Italian bistro to open in Keong Saik. Giustetti, who was previously at one-Michelin-star Italian restaurant Garibaldi, takes the lead in pasta making and cooking here. 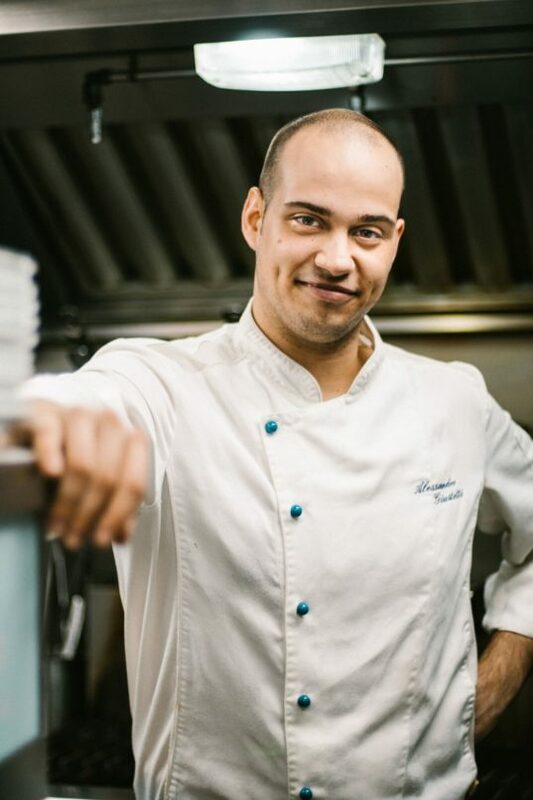 Hailing from the coastal city of Genova, the young chef grew up with pasta like any passionate Italian. He has been making pasta by hand for more than seven years now and takes over the experience to Pasta Bar. 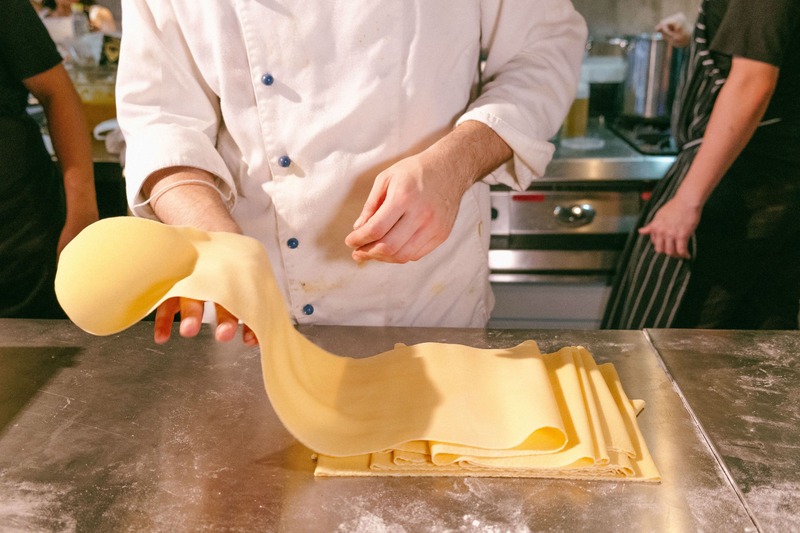 There, the team follows a daily routine of mixing the various dough, rolling them out on pasta machines and shaping pasta by hand. 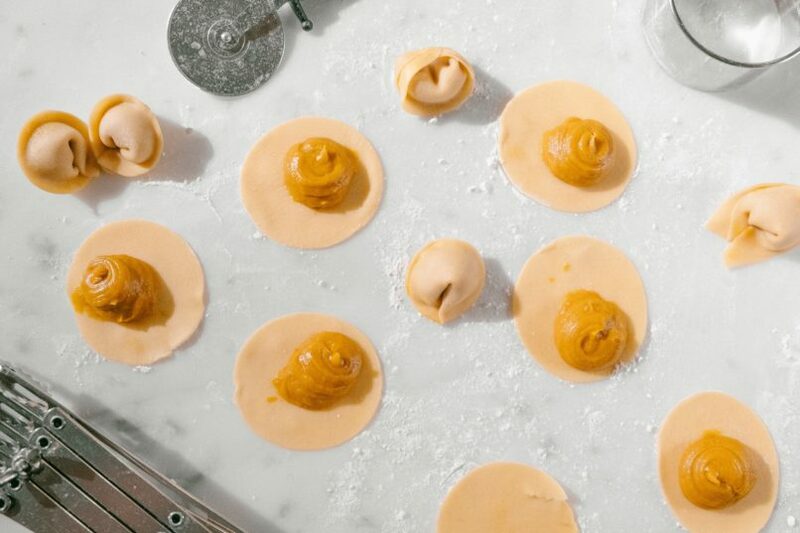 Diners who pop by early enough can check out Giustetti at the open kitchen/bar stuffing tortelli pockets against a background of pappardelle strung up on dowels to dry before cooking. On the menu, there are unheard of creations such as the flat fettucine, the tubular pacchero and the ribbon-like reginette. There’s no pick-as-you-like option as you would expect of casual pasta spots. Each undulating noodle is its own star and has its own specific cast of ingredients and sauces. 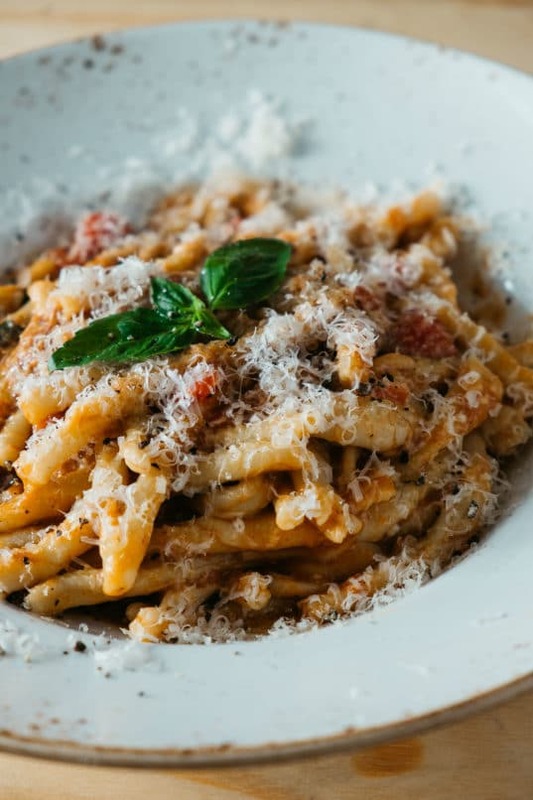 As a rule of thumb, he goes for ‘pasta with ridges, rough surfaces or ones that are hollow as they tend to hold onto meatier, thicker sauces better.’ Long strands of pasta, such as spaghetti, work best with light tomato sauces or creamy sauces. Thinner versions — think angel hair and spaghettini — go with lighter, more delicate sauces. For broad pasta, like pappardelle, the wide surface area allows for better flavour absorption. Wrapped up dumplings, like the tortelli, allows for greater creativity with stuffings, cooked with a simple, light sauce. It’s all a matter of physics and the point is simple: every single bite must matter for the diner. Beyond the table however, the shapes also tell stories of Italy’s colourful culinary heritage. 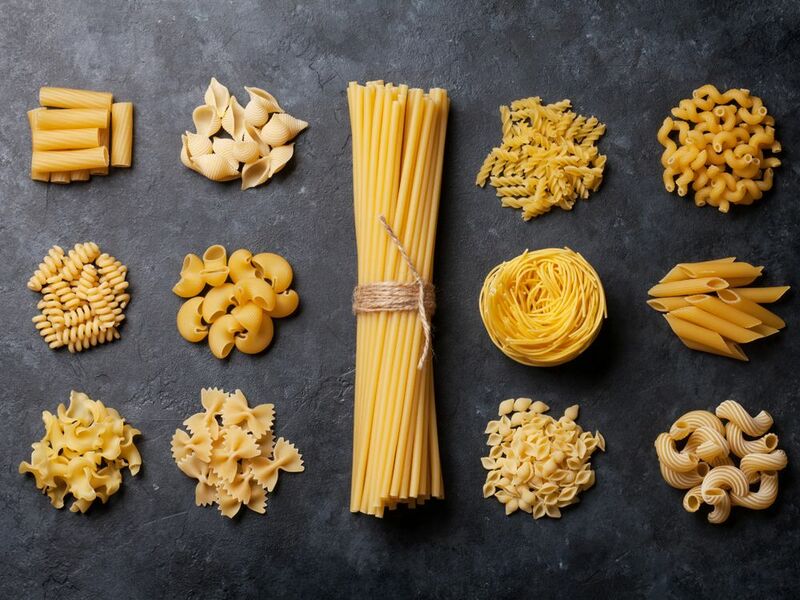 For instance, each region of the country has its own pasta shape, Giustetti adds. “For example, bigoli (thick, noodle-like spaghetti) are from Veneto; strozzapreti (meaning, ‘priest strangler’) are from Emilia-Romagna; trofie (from the Italian word ‘to rub’) from Liguria, and the orecchiette (or, ‘little ears’) of Puglia,” he says. The peculiar names point to interesting origin stories too. Take the tortelli (sometimes called ombelico or belly button) for instance. Legend says Venus once spent a night at an inn in Modena. The curious innkeeper peeped at her through the keyhole of her door, caught a glance at her belly button and became so impassioned by the sight that he ran to the kitchen and created the tortelli. Fiction aside, it is also a piece of history in the form of ancient recipes, handed down from generation to generation. 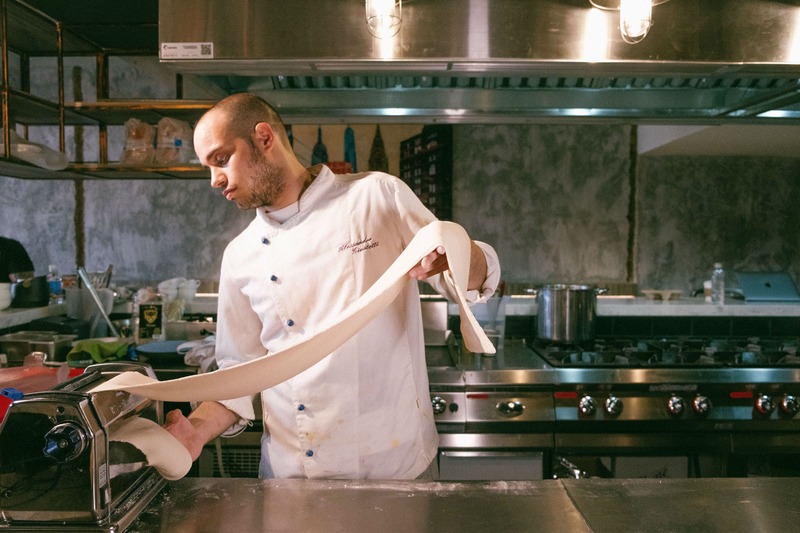 At Pasta Bar, Giustetti reintroduces the lagane, the oldest pasta ever recorded in history. Here, the eggless pasta, which is a tad thicker than tagliatelle and cooked fresh, is prepared the historical way with a twist. The traditional Southern Italian recipe, lagane e ceci, calls for a healthy serving for boiled chickpeas. Pasta Bar’s take sees an additional dash of chilli oil and spicy garlic to lift the creamy texture of the dish.